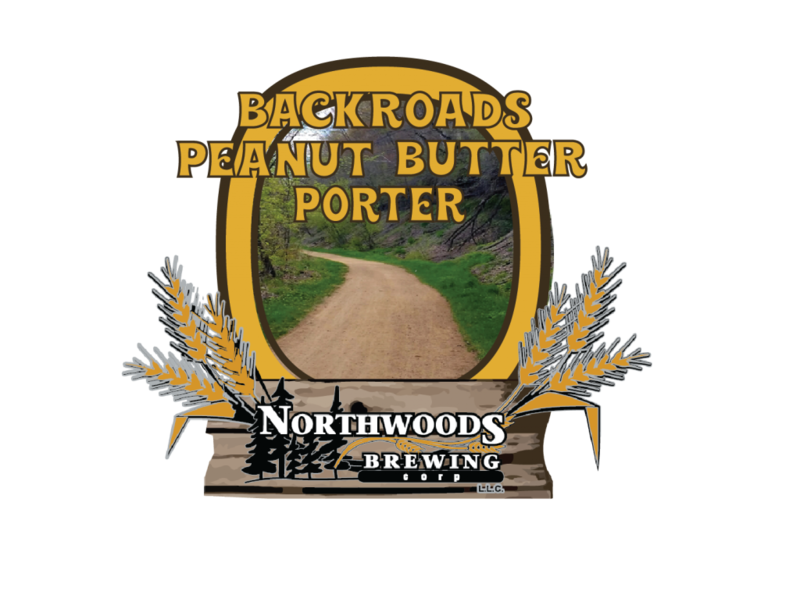 Northwoods Brewpub is dedicated to helping you enjoy the finest handcrafted brews available. Our beers are brewed on premises to be enjoyed fresh and unpasteurized. And our brewmaster has high quality standards, guaranteeing you a great tasting brew straight from the tank! FRESH BEER TO GO! Ask about 4-packs, cases, Crowlers, Growlers, and kegs! They’re all packed up and ready when you are. Voted best beer at Sturgis Brewfest 2004. FLOPPIN’ CRAPPIE – A Biker Beer! Our silver medal winner at the Great American Brewfest in Denver, Colorado! WALTER’S BEER – It’s back and it’s here! A light flavored Red Lager. It is brewed with Caramel Malt, Breiss 2 Row Pale Malt and flaked corn to give it its light flavor. It also has a low hop bitterness and aroma from Fuggle hops. 4.5% ABV and 25 IBU. In late 1985, founder and owner Jerry Bechard began home-brewing in his home in Colorado. At the same time, numerous brewpubs were opening in Colorado. His fellow law enforcement co-workers always were willing and eager to be his test subjects for each batch of home brewed beer. In fact, they were responsible for naming Bumbl’n Bubba’s Buzz’n Brew in the late 1988 after the celebrations of Jerry’s newborn son. Fate brought Jerry to buy the Norske Nook in 1990 and return to Wisconsin where he grew up. Jerry learned the fine art of award-wining pie and bread making at the Norske Nook. Then in 1995, after branching out of the Norske Nook to other Wisconsin communitites, Jerry longed to make beer on a larger basis. 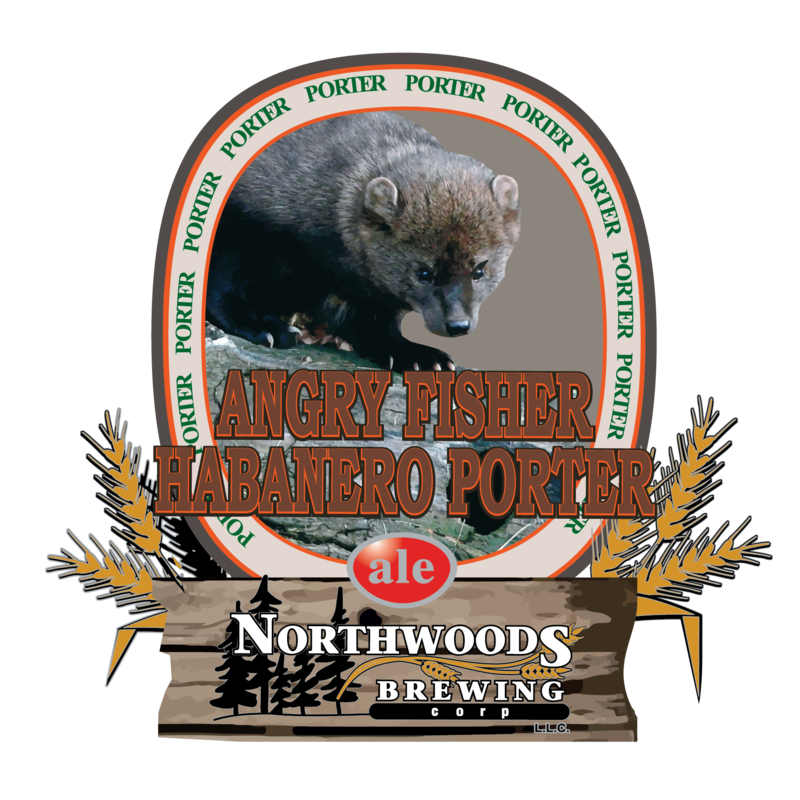 After touring over 80 brewpubs in the Rocky Mountains states and the Pacific Northwest in the last 1988, he embarked on creating the Northwoods Brewing Corporation in Eau Claire, Wisconsin. 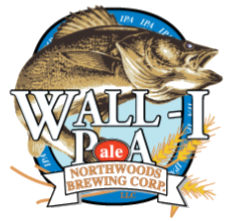 Hiring his high school friend, Tim Kelly, as his brewmaster, he embarked on setting up the brewery. Jerry brewed the first batches of beer on the new equipment in late 1997. 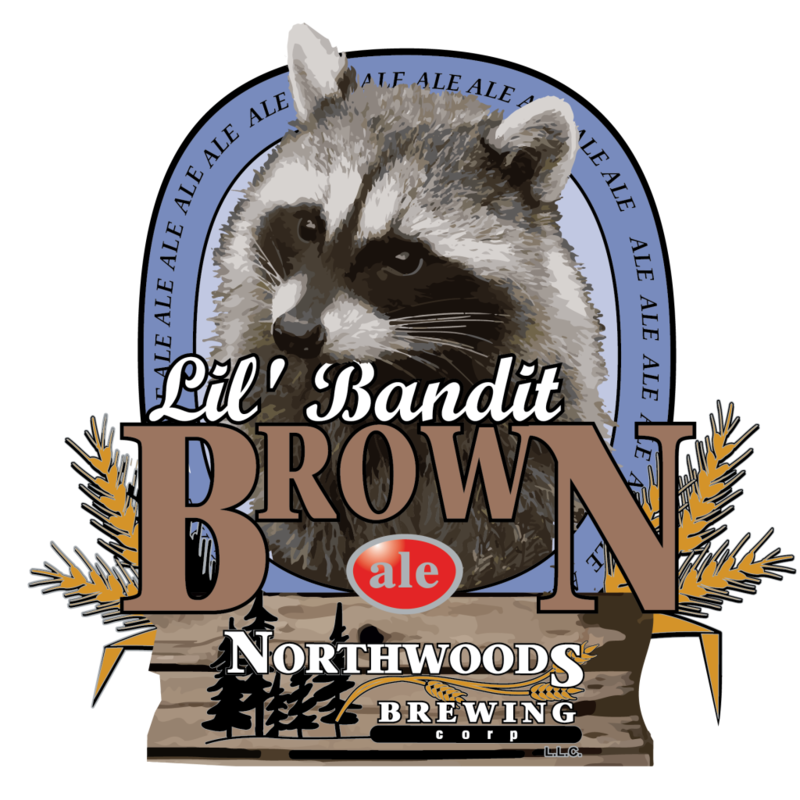 Brewmaster Tim Kelly and Jerry have created our own award-winning beer recipes: Little Bandit Brown (Silver Medal Winner at the Great American Beer Festival) and Flopping Crappie(#1 Biker Beer, Stugis Bike Rally 2004). Each and every batch is handcrafted for your enjoyment. On October 31, 2015 what should have been just another normal day “At the office” actually was the day Northwoods Brew Pub will never forget. This was the last day we unlocked the doors and turned on the lights for business at our original home in Eau Claire, WI. Although we were sad to be leaving the place we called home for 18 years. We knew to continue to grow and thrive in an ever evolving craft beer industry we needed to relocate in to a larger building. After striking out many times trying to find our new home in the Eau Claire area, our General Manager (and future owner) Sean Annis found a 100 year old Industrial Building. The only problem was that the building was in very rough shape and needed a lot of work before we could call it home. And the other issue was that the building was in Osseo, WI or 20 miles south of Eau Claire. But with much excitement and nervousness we threw caution to the wind, backed the semi trucks in and began loading up for our move to Osseo, WI. In late 2017, after 20 years at the helm of our ship as brewmaster, Tim Kelly made the decision to retire in early 2018. On January 1, 2018 the next two big changes would come for us. First change to happen, Eddie Rogers was named as Tim Kelly’s successor as brewmaster. Then the second change would be the announcement that Northwoods Brewing would no be bottling beer. After years of research and many restriction as to where bottles could be enjoyed, we transition to canning all of our beers. Although there were reservations as to our decision to discontinue bottling. 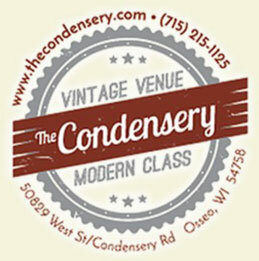 Like our move from Eau Claire to Osseo, we charged ahead. As 2018 comes to an end we are excited to say we have released 23 cans into the market and have plans for many more cans to come in the future.